The British government of Theresa May officially adopted on December 12 a new definition of anti-Semitism that includes legitimate criticism of Israel. The definition was adopted earlier in the year by a pro-Israeli group IHRA, although it was considered but abandoned by the European anti-racism agency in 2005. It is also a rather dangerous move which will most likely lead to an expanding chasm between British civil society and Britain’s political elite. Israeli and pro-Israeli groups in the West have always been keen on conflating genuine racism and genuine criticism of the state of Israel, which stands accused of violating scores of United Nations resolutions and of war crimes in the occupied territories, especiallyGaza. Adopting the new definition comes on the heels of a manufactured crisis in British politics, in which the Labor Party under Jeremy Corbyn was falsely accused of being ‘soft’ on anti-Semitism among its members. This ‘crisis’ was engineered by pro-Israeli groups to detract from genuine campaigning among Labor supporters, in order to bind Israel to its international obligations, and end the siege and occupation of Gaza, the West Bank and East Jerusalem. While efforts to protect Israel from freedom of speech in Britain are still gathering steam, the debate in the United States has been stifled longago. 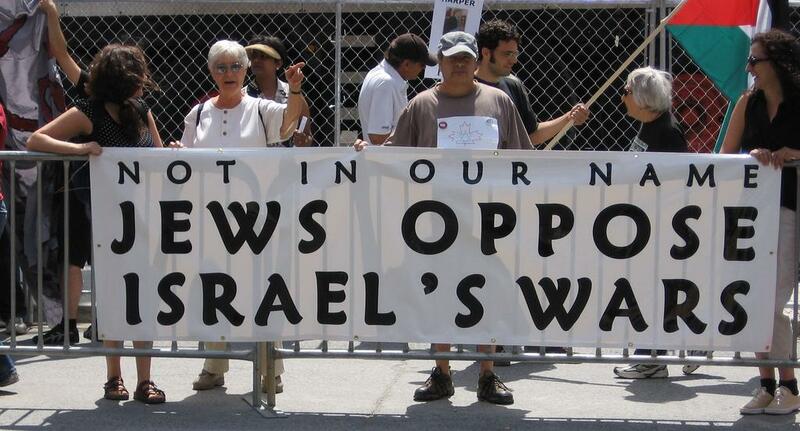 There is little room for any criticism of Israel in mainstream American media or ‘polite’ society. Effectively, this means that US policy in the Middle East remains beholden only to Israeli interests, the diktats of its powerful pressure and lobby groups. The reversal of that resolution was the outcome of vigorous US lobbying and pressures that lasted for years. In 1991, Israel had insisted that it would not join the US-sponsored Madrid peace talks without the disavowal of 3379 first. With the UN being one of the Madrid Talks’ sponsors, the US pressure paid its dividends at last, and UN members were obliged to overturn their early verdicts. Recently, Ecuadorian envoy to the United Nations, Horacio Sevilla was adamant in his comments before a UN session, marking November 29 as the International Day of Solidarity with the Palestinian People. At the heart of Israel’s very existence lurksa sense of vulnerability which all the nuclear warheads and firepower cannot redeem. For Israeliswho embrace the term, Zionism is many things, while for Palestinians, who learned to loathe it, it is, ultimately a single ideology. In an article published in 2012, Israeli author, Uri Avnery, acknowledged the many shades of Zionism – early socialist Zionism (obsessed with the color red, and mobilizing around Jewish-only unions and Kibbutzim); religious Zionismwhich sees itself as the “forerunner of the Messiah”; right-wing Zionism which demands a “Jewish state in all of historical Palestine”, and secular, liberal Zionism as envisioned by its founder, Theodor Herzl. For a Palestinian whose land was illegally confiscated, home demolished and life endangered by these very ‘Zionist’ forces, Avnery’s itemization is insignificant. For them the term ‘Zionist’ is essentially pejorative, and is anyone who advocates, participates in or justifies Israeli aggressive actions based on his/her support and sympathy for political Zionism. This remains the main driving force behind Israeli policy towards Palestinians, and Israel’s refusal to break away from a 19th century colonial enterprise into a modern, democratic state for all its citizens. Given the record of the U.N., it’s obvious that Muslim countries are more concerned with making the Middle East Jew-free than with how many of their brethren are killed, injured or starved.